We hope you’ve been having a wonderful break and can’t wait to see you back on campus or hear about your adventures elsewhere this year. Hopefully your celebrations were filled with fun and relaxation. Enjoy the rest of break, take care of yourselves, and we will see you soon. 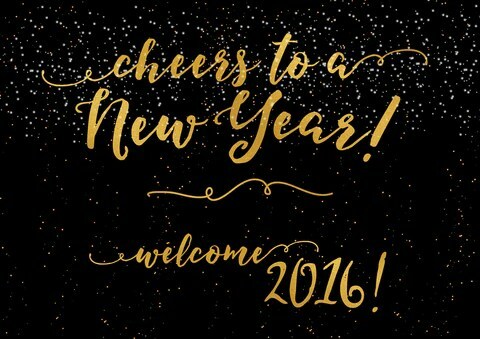 Here’s to a new year! Check out these photos from this year’s annual banquet, held in Emerson Suites. There were snacks, books, hot cocoa, prizes and gingerbread house making galore! This seems appropriate for the first day of Winter. Happy Winter Solstice. IC Honors YMLT: Where Did Earth’s Water Come From? As we head into finals week, I want to take a moment to thank as many people as I can remember for making Honors what it is. Thanks to Pat Spencer for working with so many students to create meaningful civic engagement opportunities and David Flanagan for the work he does with taskstream (you’ll really appreciate this some day). Thanks to Kelsey Fons for organizing the Honors trips and events, Yena Seo for taking care of all sorts invisible tasks that are important, and Sam Guter for making Honors social media and communication superb. Thanks to Dylan Schoch for keeping the computes and printers running and for also doing those invisible tasks that keep Honors running. Thanks to the Honors Faculty for your great courses and the time you spend with the students. Thanks to all the Honors students that engage in classes, trips, and events. It is your energy, enthusiasm, thoughtfulness, and kindness that creates the community that is IC Honors. Thanks to the Honors Student Advisory Board for, well, your advice. Lastly, thanks to all of you who read my emails. Good luck on finals and enjoy winter break. Our posts over break will slow down, but not stop as we look to keep you engaged. If you have something you think Honors students might enjoy, then let me know.